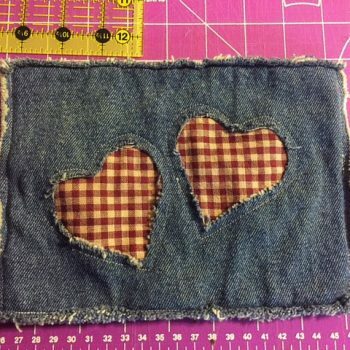 Make a fun potholder from old denim jeans. 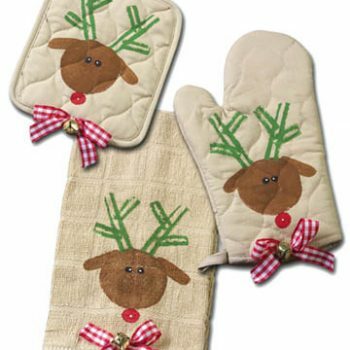 This sewing project is easy enough for a beginner. 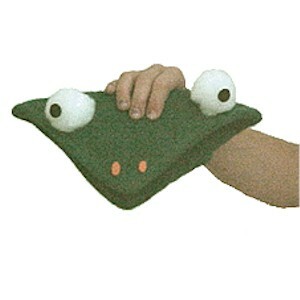 Turn a green pot holder into this cute Frog Hand Puppet. 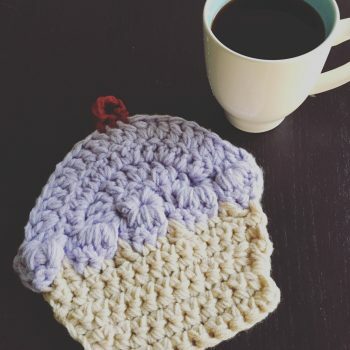 It’s so easy to make and lots of fun.